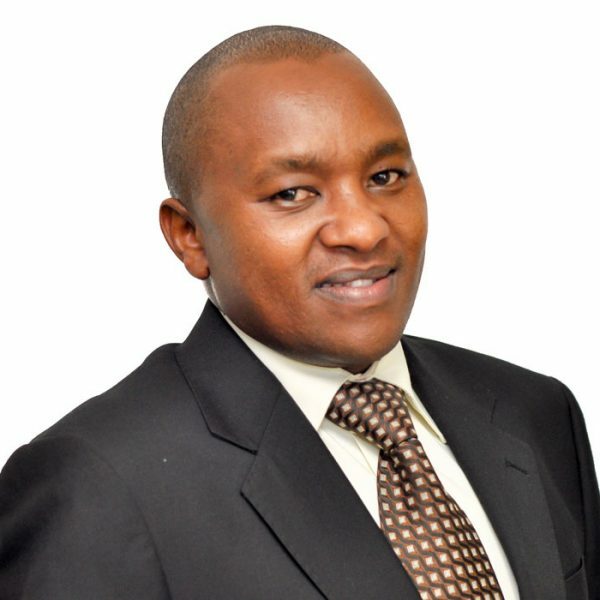 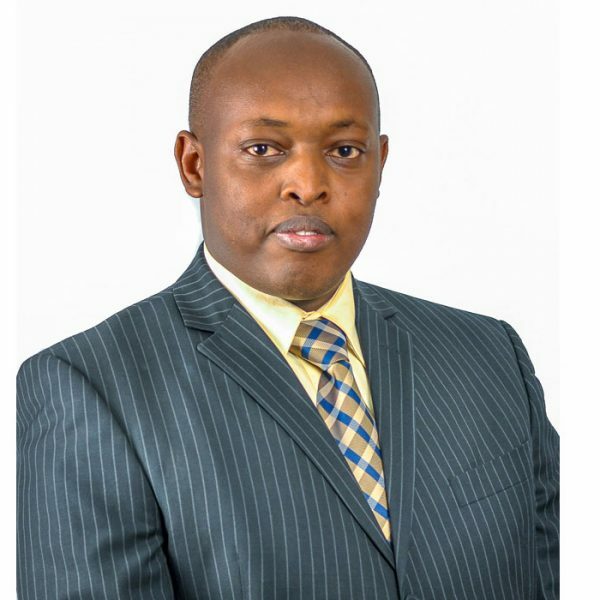 John K Kariuki is the founder and Chief Executive Officer of FinCredit Limited in Kenya and Uganda. 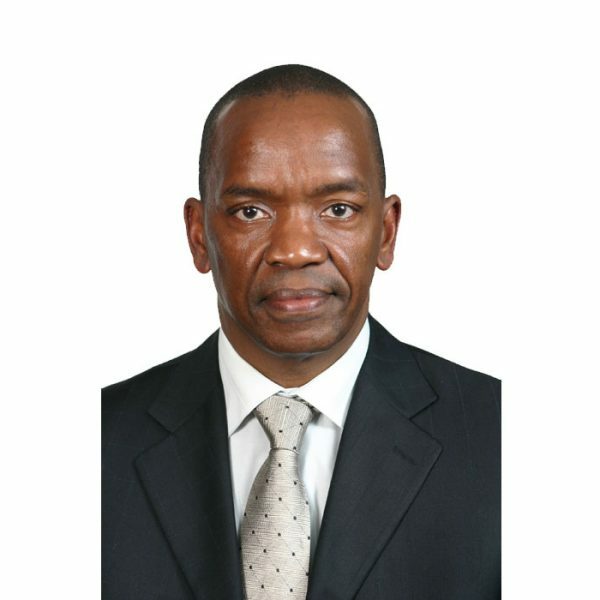 George Ndonga is the Director of Finance and Administration at FinCredit Limited. 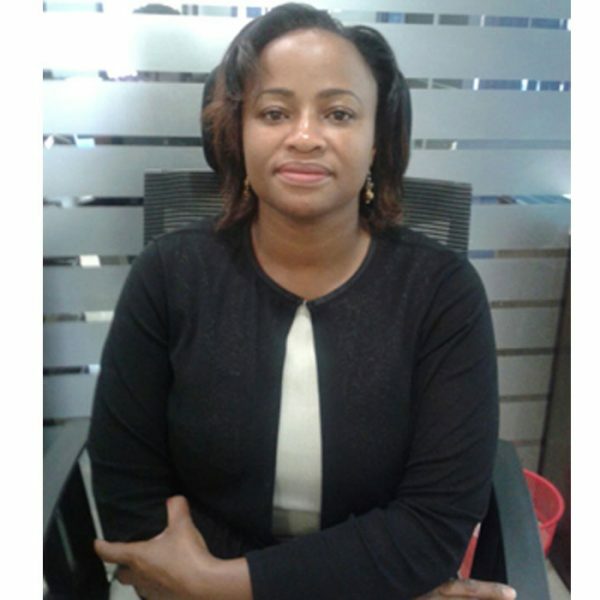 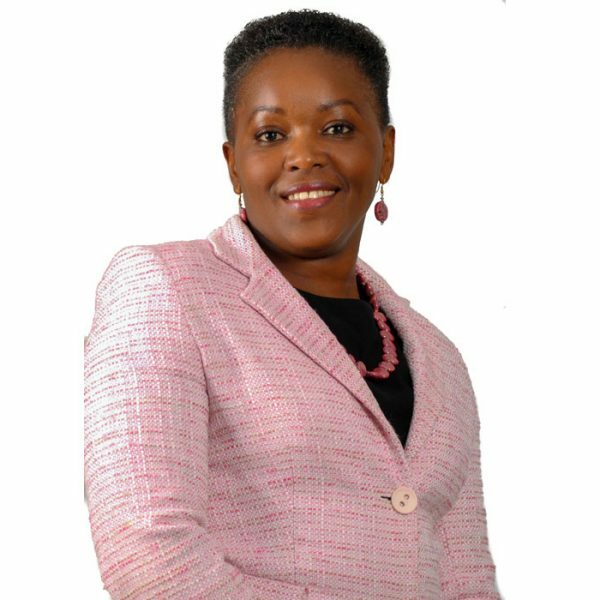 Ann Wanjiku Wambugu is the Credit Manager in charge of our Consumer and SME Loans products.